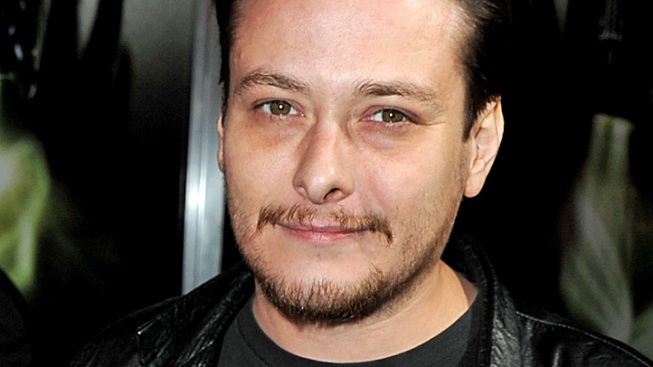 Edward Furlong was arrested for alleged domestic violence against his girlfriend on Tuesday, three years after he was accused of assaulting his now ex-wife. Edward Furlong finds himself, once again, behind bars. The Terminator 2 star was arrested Tuesday morning after allegedly grabbing his girlfriend's arm at Los Angeles International Airport, E! News confirms. "On Oct. 30, 2012 at approximately 12:40 a.m., Los Angeles Airport Police officers responded to a call regarding a possible domestic violence investigation at Terminal 2 on the arrivals level," the Los Angeles Airport Police said in a statement. The actor was subsequently taken into custody and charged with felony domestic violence. He was later transported to the LAPD 77th Division Jail. 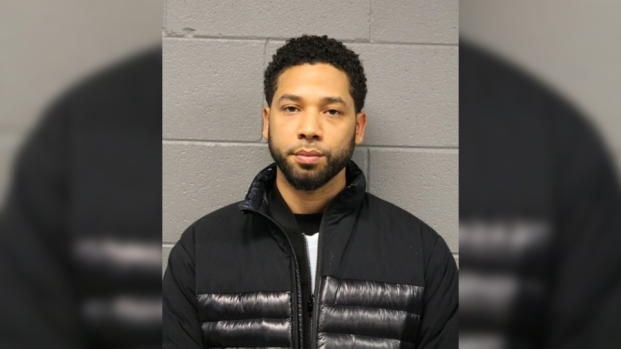 According to the booking report, the 35-year-old is being held on $50,000 bail. Unfortunately, Furlong has had several brushes with the law, including an incident in September 2009 in which the former child star allegedly punched his now ex-wife Rachel Kneeland in a drug-fueled frenzy.